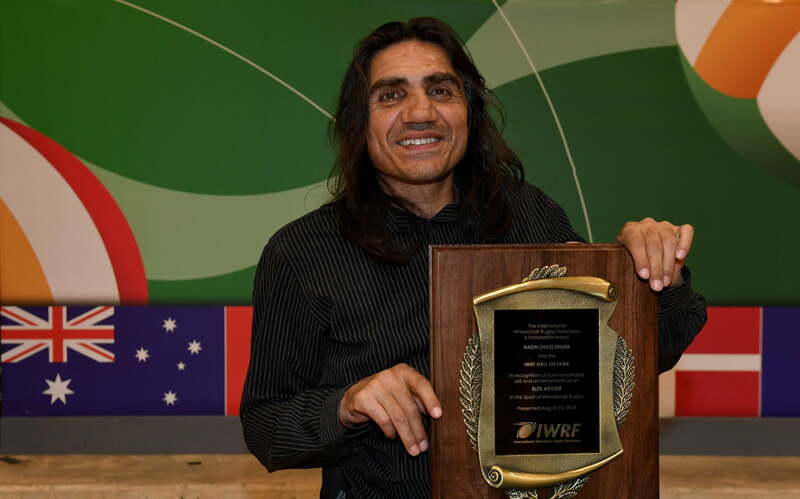 Nazim Erdem has become the first Australian to be inducted into the International Wheelchair Rugby Federation (IWRF) Hall of Fame. Erdem joined Pawel Zbieranowski and Garett Hickling as one of three new inductees into the IWRF Hall of Fame, which was established in 2018 to commemorate and immortalise athletes and administrators who have made significant contributions to wheelchair rugby or the IWRF. 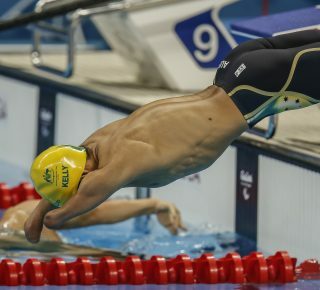 Erdem was inducted at a ceremony held following Australia’s loss in the gold medal match of the 2018 IWRF World Championship. 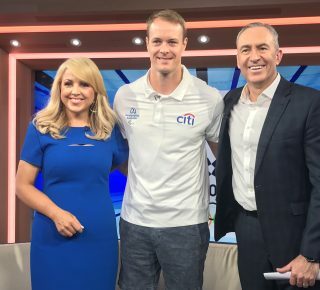 In an international career spanning 18 years, Erdem competed at five Paralympic Games, four World Championships and retired in 2017 after 312 appearances for the Australian Steelers. 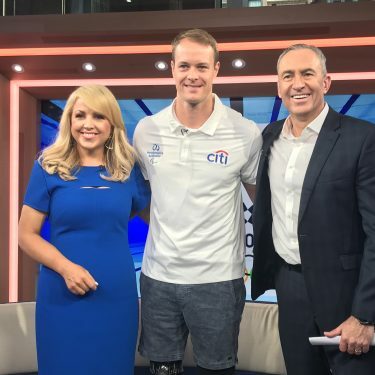 He helped lead the Steelers to their first Paralympic gold medal in 2012, on the way to becoming the first team in wheelchair rugby history to win consecutive Paralympic gold medals and a World Championship title in a four-year period. 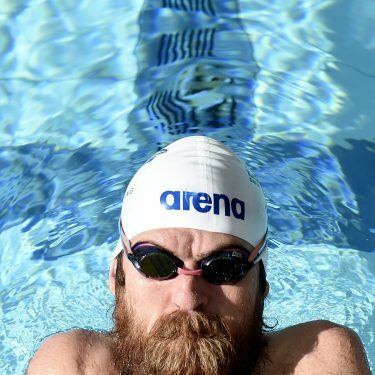 As well as two Paralympic gold medals and one World title, he won silver at the Sydney 2000 and Beijing 2008 Paralympic Games, silver at the 2010 World Championship and bronze at the 2002 World Championship. The 2018 World Championship was the first major tournament he missed since making his international debut in 1999. 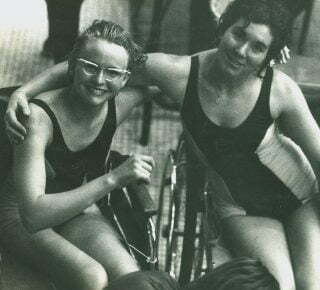 “I was actually totally surprised,” said Erdem, who is just the fourth inductee into the IWRF Hall of Fame behind Duncan Campbell, Zbieranowski and Hickling. “I had no idea. I thought to myself, ‘why? !’ I had never seen myself that way so I was really surprised, really shocked, but also really grateful. “Wheelchair rugby has played a massive role in my life. There’s work, family and friends, you know, but then rugby as well. It’s not just a sport or something I’ve done. I’ve made a lot of friends, it’s allowed me to travel, experience new cultures, it’s opened up doors. “It also helped me to come to terms with my accident. The age range for spinal cord injuries is generally 18 to 35 and that’s when you’re playing sport. I’d been playing AFL, also doing a bit of boxing, and I always loved that team environment. It was so important to have something to compensate,” he explained. Introducing Erdem at the Induction Ceremony, Steelers head coach Brad Dubberley said the 0.5 player helped set the foundation for Australia’s prolonged success in the sport. 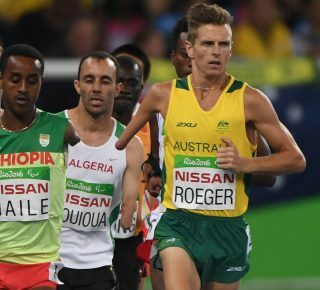 “As we all know, low-pointers are crucial to our sport,” Dubberley said. “For us, we have been so lucky and fortunate to have had Naz as part of our team. “Over the years, people from all around the world may say that we have only been so successful because we have had the likes of Ryley [Batt] being so dominant and even further back when I was a teammate of his, but Naz was our stability and constant for such a long period of time. He forged a great partnership with a fellow Aussie champion in Ryan Scott, and the pair caused issues for opponents for years. “As a former teammate, coach and great friend of his, I am honoured and couldn’t be happier to induct Naz into the IWRF Hall of Fame,” Dubberley said. 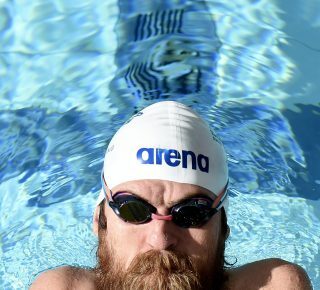 Since retiring from sport, Erdem is fully focussed on working with AQA Victoria to help others with spinal cord injuries adjust to life as a quadriplegic. But neither is Erdem’s love affair with wheelchair rugby.